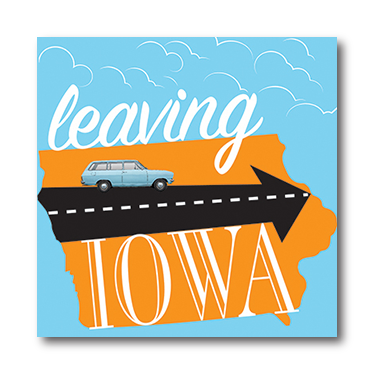 On behalf of Providence Players of Fairfax, Director Julie Janson is pleased to announce the cast of Leaving Iowa, which runs May 31 to June 15. Called “a comedy with a surprisingly deep soul… simultaneously hilarious and touching,” Leaving Iowa portrays Don’s journey to return his father’s ashes to his childhood home, only to discover that Grandma’s house is now a grocery store. This father-and-son road trip shifts smoothly from the present to Don’s memories of the annual, torturous vacations of his childhood: the classic American summer vacation, which often meant being trapped in the back seat of a station wagon. 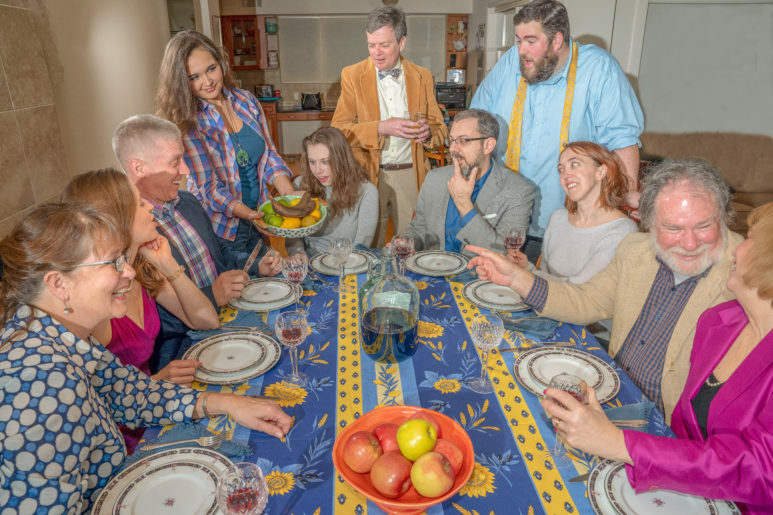 Don’s memories bring to life the people of his past and present, weave a tale of reconciling idealism with reality, and ultimately show us what it means to love one’s family. 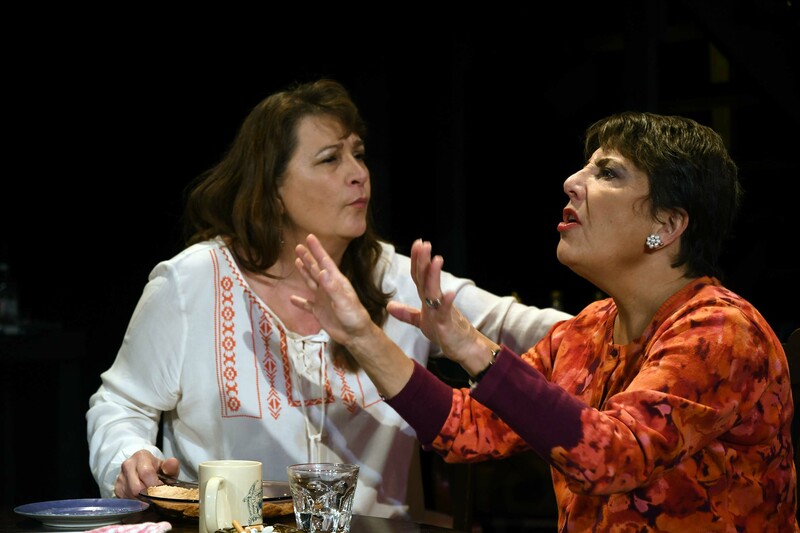 Beth Gilles-Whitehead (as Barbara) and Jayne L. Victor (as Violet) give performances that “will stay with you for a long time.” Photo by Chip Gertzog. 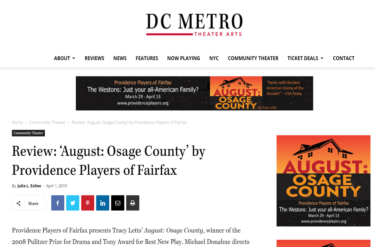 “August: Osage County” – Top 8 Reasons to See This Production! The Weston sisters played by Mary Zuzik Andrechik as Karen, Beth Gilles-Whitehead as Barbara and Andra Whitt as Ivy. Photo by Chip Gertzog. Why Should I See August: Osage County? Reason #1: Because it’s a play for the century. 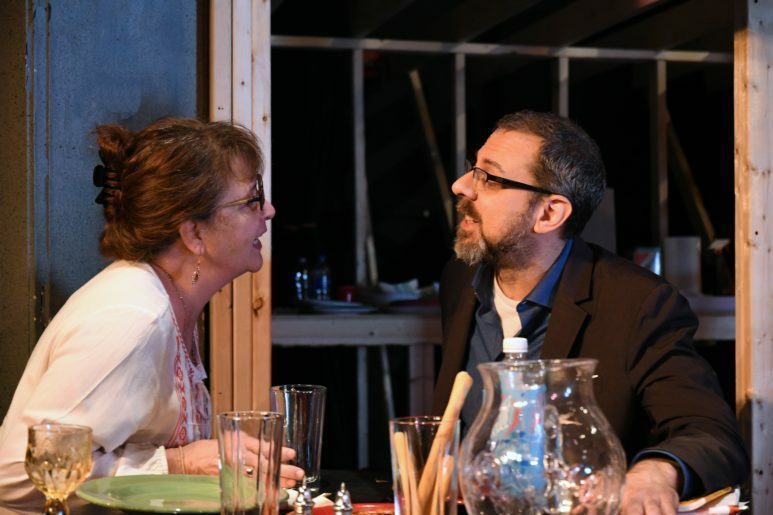 “Tracy Letts’ fiercely funny, turbo-charged tragicomedy is, flat-out, no asterisks and without qualifications, the most exciting new American play Broadway has seen in years.” – Charles Isherwood, New York Times. “Enormously Entertaining…” Clive Barnes, New York Post. “A great big exhilarating gift for theatergoers.” Joe Dziemianowicz, Daily News. “Ranks with the best American drama of the past decade!” Elysa Gardner, USA Today. “An astonishing, incredibly funny creation, introducing a major playwright to Broadway!” Michael Kuchwara, Associated Press. Rehearsals are in full swing! Meet the director and cast in our previous post. “I love a good rehearsal. Empty plates and scripts all over the table. 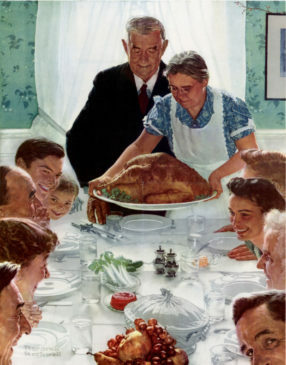 Dinner will be ready on March 29!” – Beth S. Gilles Whitehead (plays Barbara Fordham). Photo by Chip Gertzog. 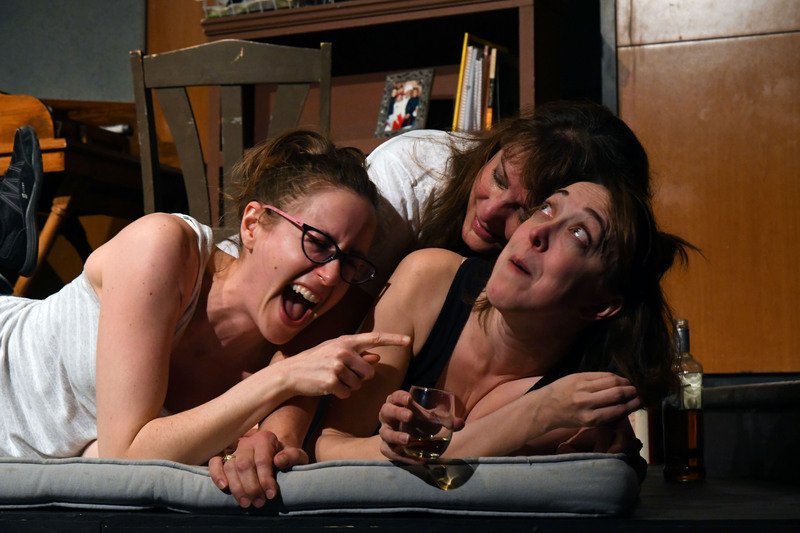 Audiences love, critics praise “Oleanna.” Few tickets left for final performances! 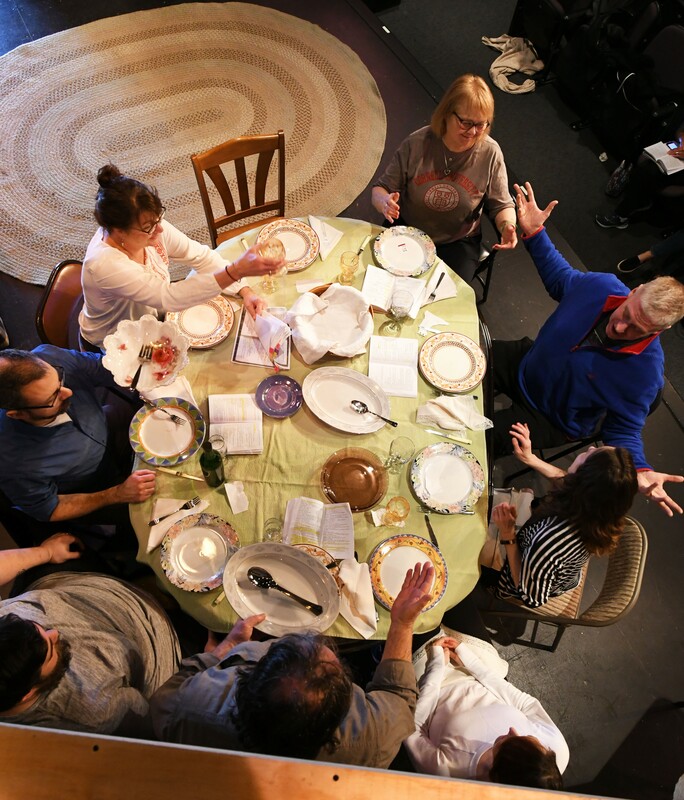 “Oleanna…is the perfect night out for both delicious Italian cuisine and hearty theatre fare that will leave you eager for more of each.” – Critic, DC Metro Theater Arts. Christopher Crockett as John and Amanda Ranowsky as Carol. Photo by Chip Gertzog. 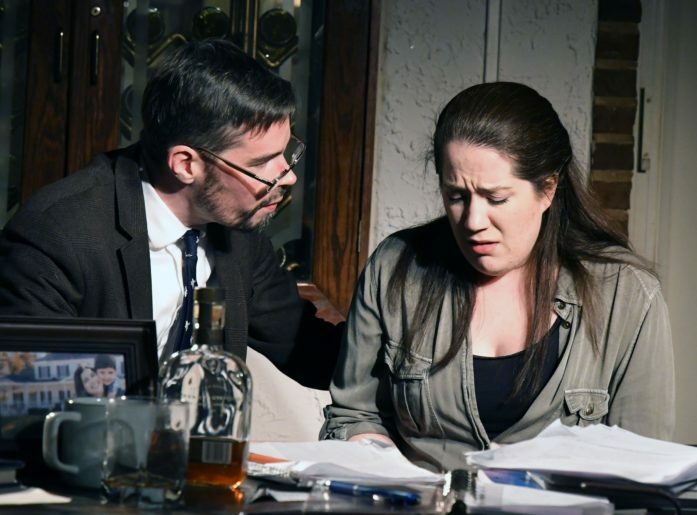 “Oleanna” plays to sold out houses. Final two shows sold out. Few tickets remain for Thursday night performance. Don’t delay, get your tickets now. Tracy Letts’ “August: Osage County” runs March 29-April 13 at James Lee Community Center. Photo by Rob Cuevas. Two Amazing Dramas: Not to be Missed! Two incredible productions open this month, both awarding-winning dramas. Starring Christopher Crockett and Amanda Ranowsky. Directed by Julie Janson. Photo by Chip Gertzog. We added more seats, but don’t delay. They are selling fast. Get your tickets today! 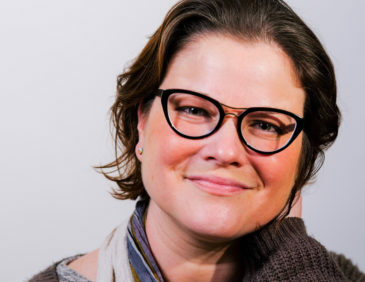 Director, Julie Janson. Photo by Rob Cuevas. A non-profit community theater troupe. All participation is on a volunteer basis. No members of the cast or crew are compensated. A membership organization. Membership is not required to audition. 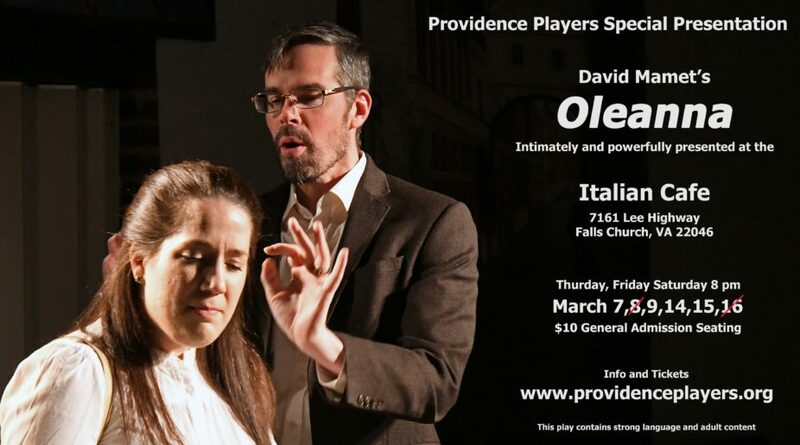 If cast, all actors (and in fact, all volunteers), are required to become members of Providence Players of Fairfax ($25 per individual or $60 per family – three or more) for the season (if not already a member). Download the entire Audition Announcement and Form. Download a copy of the Theater Access Schedule for this show. This is not the specific rehearsal schedule (which will be supplied by the Director), but it will give you an idea for the commitment you are making – rehearsal space and performance – and how to identify conflicts.